Imperial Blades One Fit Series Oscillating blades are proudly manufactured in the United States and are accompanied by an unmatched 60-day manufacturer guarantee. 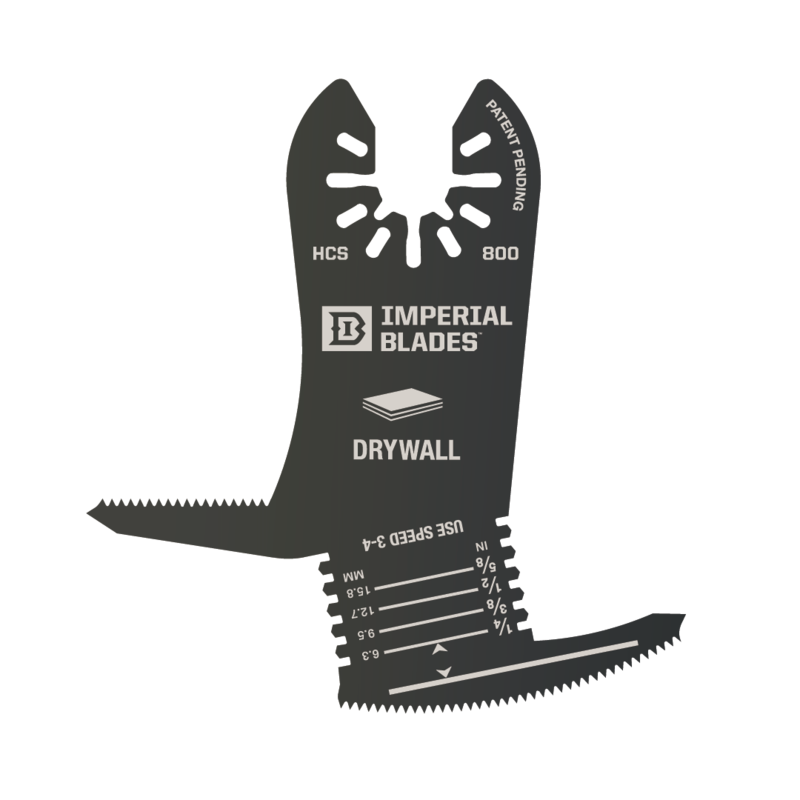 The Imperial One Fit brand fits nearly 99% of all multi tools on the market, and the blades make for easy changing with the Quick Release design. The Big Boss 10 Pack!